We are producers of needle felts essentially for dry dust filtration, with 2 plants, Bangalore & Baroda. From both our plants combined, we produce upwards of 1,00,000m2 of needle felts, from a wide variety of synthetic textile fibers. All the needle felt we produce is sewn in-house into dry dust collection filter bags. Some of the fibers we use are polyester, polypropylene, homopolymer acrylic, meta aramid, para aramid, P-84 polyimid, fiberglass etc. As primary manufacturers of needle felts and filter bags, our products can be used across industries such as cement, steel, boilers, part ole recovery, asphalt hot mix plants etc., for a wide variety of applications. Over 36% of our production of filter bags is exported to customers across 27 countries. Our needle felt production technique is unique, where the sophisticated textile fibre handling machinery processes microfibers. These microfibers provide a high degree of filtration efficiency, that results in low emissions, low pressure drop, and provides longer bag life. Our two main production facilities produce the felt and sewing and manufacture of the filter bags is done in house. Both facilities are stand-alone with their own scrim weaving, bag filter production and sewing operations. The strengths our team have garnered over the years lies in their abilities to develop special design felts to work on a wide spectrum of applications and operating conditions. 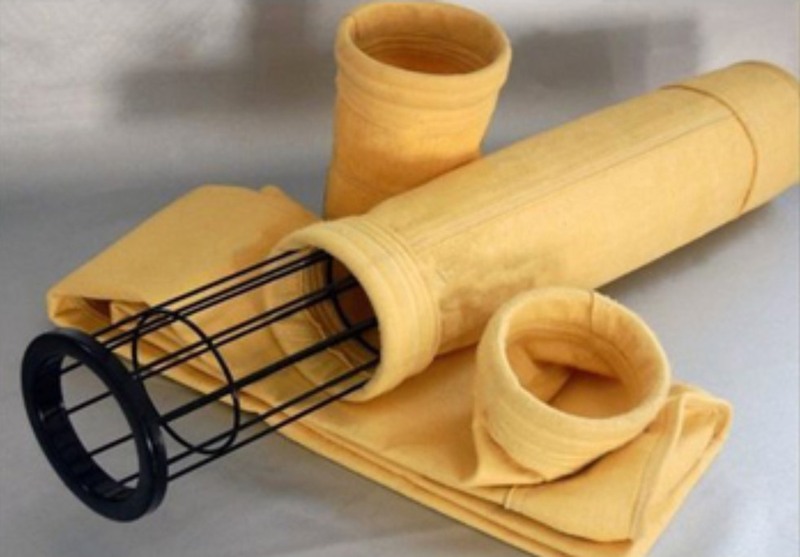 Looking at the Bag Filter Operating data, Gas chemistry, Dust characteristics and Thermal condition, they have successfully put a wide variety of Hybrid felts in the market. These felts are unique by virtue of taking advantage of the wide variety offabrics and blending them to offer a composite felt, which is designed for the required specific gas or dust characteristics. 0ne such example is our UF-AC range of felts, which blend olefin fibres with Homopolymer Acrylic Fibers to produce a felt which does not hydrolyse when used in Cement grinding mill bag filters where water is often sprayed to cool clinker. Polyester filter bags detoriate rapidly with high moisture content at elevated temperatures, whereas 0ur OF-AC felts outlast ordinary polyester bags. Another development in the field of Industrial Filtration has been the use of "Multi Layer" scrim designs for exceptionally high tensile strength values. Our own scrim weaving in-house has led to the development of special yarns with high twist, flat profiles, continuous filament yarn etc. to attain strength & Stability in scrim designs. The concept of super-imposition of 2 scrims has shown remarkable tensile strength value increase, but without reduced permeabilities and contributes to longer bag life. Last but not the least, use of Microfihers has been the cornerstone of our technology. Fine textile fibres offer far more number of 0pen spaces, but much smaller in individual size when compared to felt made of coarser fibers. Results in lower differential pressure, lower emission!! 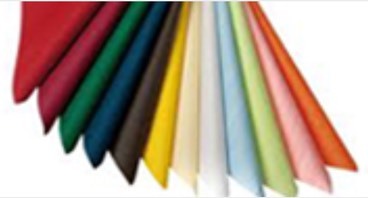 We engineer the felts and fabrics based on your specific requirements. Being felt producers (as well the bag manufacturer), we have the liberty and the pleasure to develop unique felts for your most critical applications for very high filtration efficiency and strengths. WE LOOK FORWARD TO BING YOUR PARTNER IN OUR ENDEVOURS TO CONTROL AIR POLLUTION.